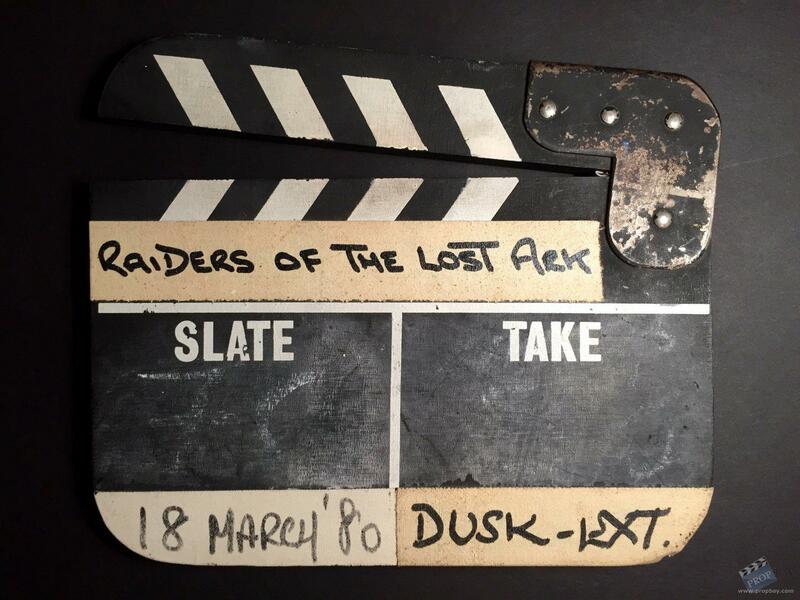 Clapperboard from Steven Spielberg 1981 adventure film, Raiders of the Lost Ark. This was used for cameras C and D. Comes from a crew member who worked in Elstree Studios(UK). 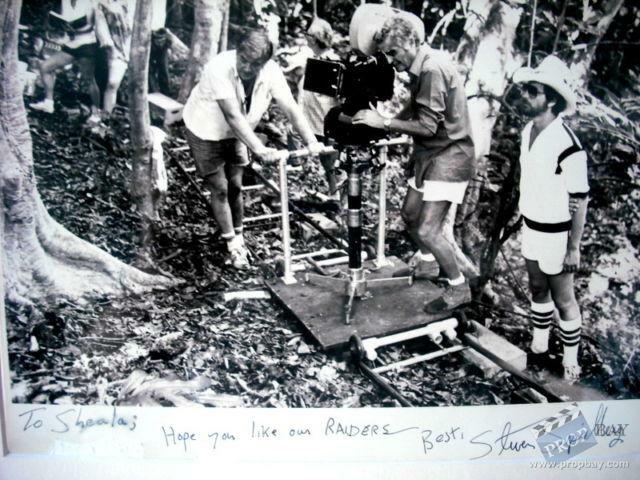 I attach also a photo from the crew member, signed by Steven Spielberg. Added: 05-10-2014 - Viewed: 1652 times.